Our recent lab testing has found the best-scoring camera in our history, along with the results of some premium compacts and rugged cameras from the likes of Panasonic, Ricoh and Sony. With each new camera release comes a promise of supreme picture quality. However, our latest tests uncover which are the cameras worth investing in, especially when mirrorless and DSLR models can cost more than £3,500. 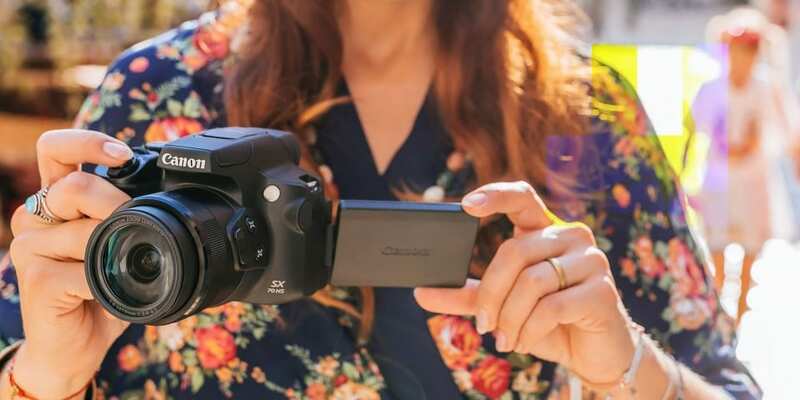 We’ve found a great Best Buy compact which ticks all the boxes, albeit at a high price, as well as our highest-scoring camera ever – it will really give you the very best image and video quality. We’ve also tried some mirrorless and DSLR alternatives, such as Sony’s two compact ‘super-zooms’ and Canon’s bridge camera – ideal if you’re not up for lugging around a load of zoom lenses. If you’re more of an adventurer, we’ve also put the Ricoh WG-60 to the test, the update to the WG-50, which is claimed to withstand a variety of weather conditions and has 25 different shooting modes. Not sure which type of camera to buy? 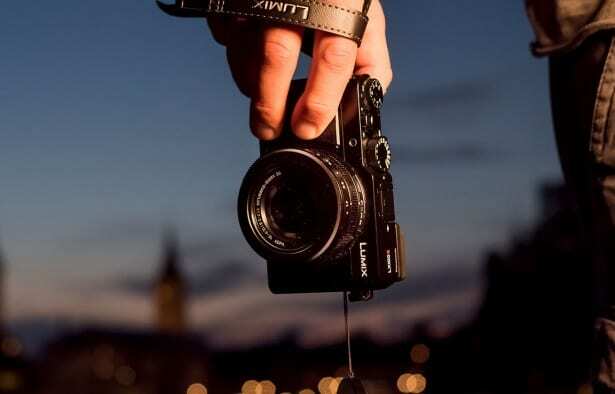 Check out our advice on which type of digital camera you should choose. 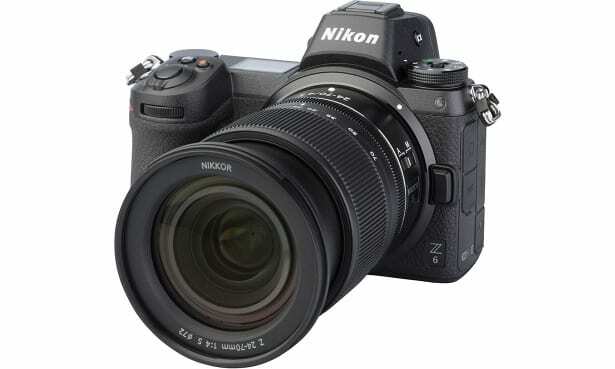 The Nikon Z6 is a high-end, full-frame mirrorless camera. Nikon claims it has the world’s widest full-frame lens mount, which should in theory allow it to take in more light and produce better quality pictures. And as such, promises razor-sharp pictures, even in the dark. Our expert lab found the Z6 easy to use thanks to its great electronic viewfinder and tilting LCD screen, which really helps with composition. We reveal whether it lives up to the claims, and whether its steep price tag is justified by producing premium-quality images, in our full Nikon Z6 review. 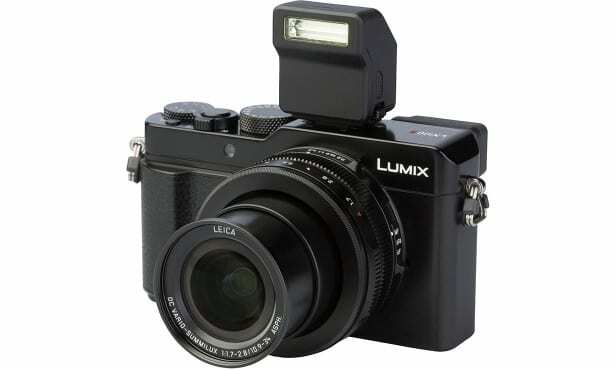 Panasonic have packed the LX100M2 with plenty of advanced features in a compact body, including dedicated rings and dials for manual controls as well as creative options such as post focus and focus-stacking, which allow you first shoot the image and then use the in-camera features to set the focal point later. You’ll be able to refocus an image and even adjust the depth of field. At more than £800, it’s also one of the more expensive premium compacts on offer. We found it easy to use in our testing, but were disappointed that the LCD screen doesn’t swivel or rotate. But does this mean it’s not worth the money, or does it make up for its shortfalls with fantastic picture quality? Find out in our Panasonic Lumix DC-LX100M2 review. 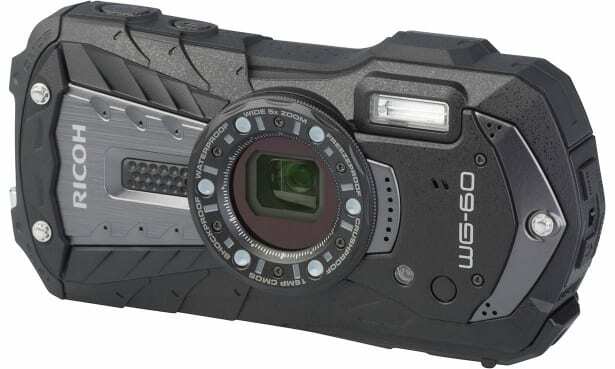 An update to the WG-50, the Ricoh WG-60 is an all-weather adventure camera. It’s shockproof, freezeproof and crushproof, and we found it to be truly tough in our testing. With the WG-50 there’s a 5x optical zoom, digital microscope mode and LEDs around the screen. Waterproof cameras, however, don’t always have the best picture quality. To see how well it compares to premium compacts (which might only cost you an extra £100 or so) and other rugged cameras, read our full Ricoh WG-50 review. 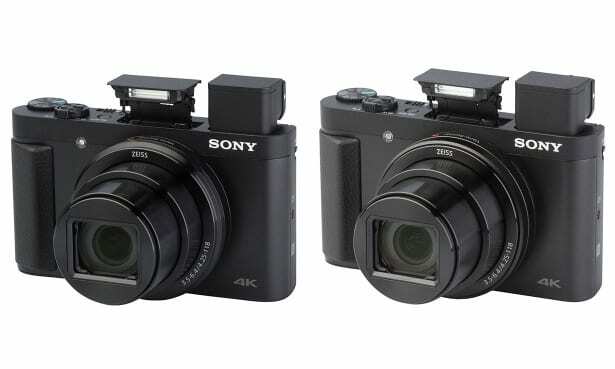 Sony claim the Cyber-shot DSC-HX95 and DSC-HX99 are the world’s smallest cameras with a zoom of their size. Both can record 4K video, the first in this range from Sony, and have mechanical image stabilisation as well as a built-in viewfinder, something you won’t always find in a compact camera. Although both cameras are really similar, for an extra £20, the HX99 has manual focus, a multi-function ring and touch controls. But does this make it a higher-scoring camera overall? To find out how well the cameras did in our testing and the difference in picture quality between them, read our Sony Cyber-shot DSC-HX99 and Sony Cyber-shot DSC-HX95 reviews. The Nikon Coolpix is unique in that it has the world’s largest 125x optical zoom, with special bird-watching and moon modes to make the most of it. However, it’s not all about the zoom; the camera also supports 4K UHD video-recording and has a high-definition OLED electronic viewfinder, which we thought was amazing in our testing. We also liked how easy the camera was to use – with a zoom this size, controlling and composing shots could be difficult. 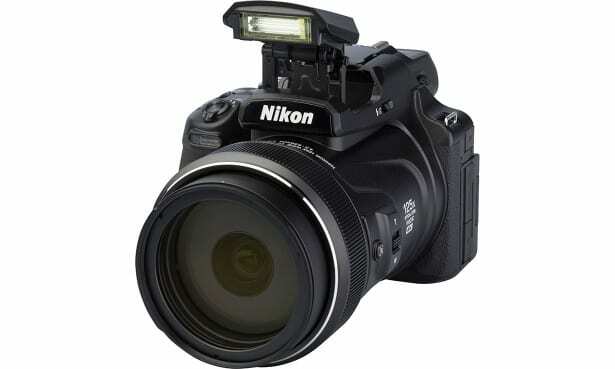 Nikon has added a variety of functions to help with zooming, such as a second zoom switch on the lens and a snapback zoom button. But how does the camera score in terms of picture and video quality, and is the zoom more of a novelty? Read our full Nikon Coolpix P1000 review to see how it stands up in comparison to other bridge cameras. 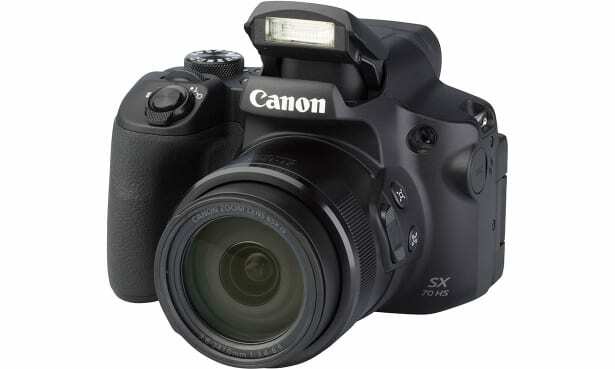 The Canon PowerShot SX70 HS brings a huge zoom, RAW support, 4K video and advanced features into a compact body which is much more portable than carrying around a DSLR and having to change lenses. We found the camera versatile. It has both an LCD screen and OLED viewfinder, as well as a 0cm macro mode, which Nikon claims will be able to capture detail right up to the lens. At cheaper than £500, it’s not one of the most expensive bridge cameras on the market, but it’s still a significant investment. We reveal whether it’s worth the purchase in our full Canon PowerShot SX70 HS review. Which type of digital camera should you choose? Mirrorless vs DSLR cameras: what's the difference? Could an indoor aerial remedy your TV reception troubles?